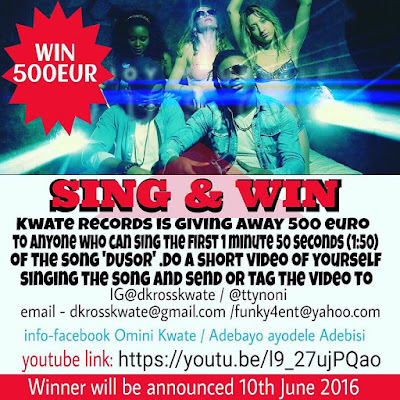 Sing And Win 500.00 € Presented By "Kwate Records "
WATERSIDE RECORDS PRESENT'S Naija Eu Multiple Talented Act. It’s an A-lister affair. Timaya puts out the visuals to his critically acclaimed single – “Money” featuring highlife power house – Flavour. 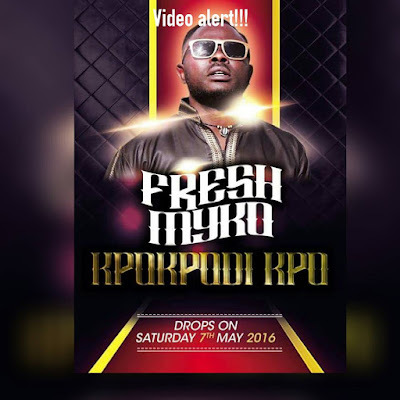 The Clarence Peters directed video features cameo appearances from a constellation of nollywood stars. The official video to the Vocal Chameleon‘s Monster hit Ashawo. 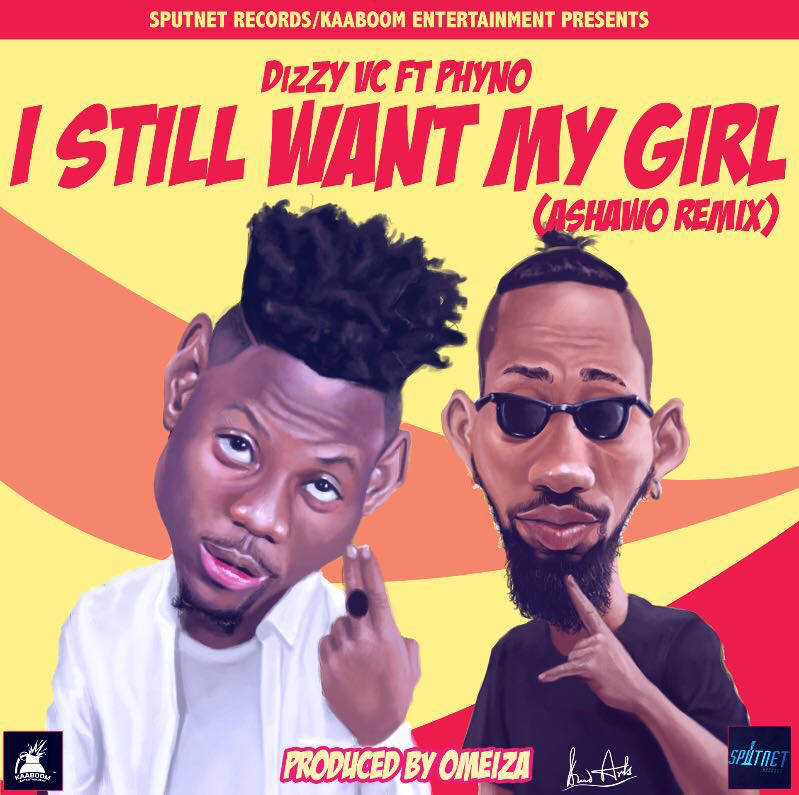 DizZY VCcollaborates with Phyno to give birth to a new anthem, that would take the world by storm. 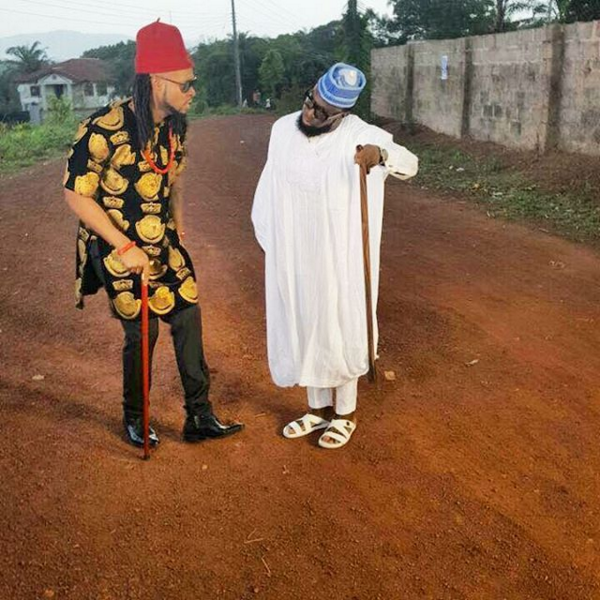 This video features comedian/Internet sensation CRAZE CLOWN. 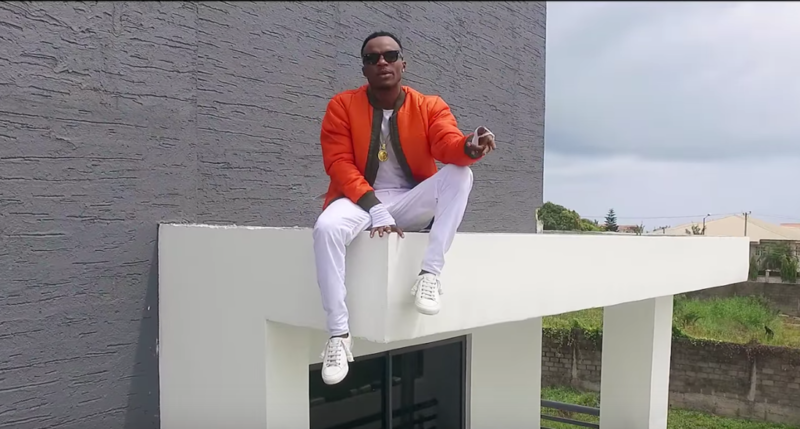 Song Produced by OMEIZA , video shot by AVALONE OKPE, DizZY VC yet again delivers to us an amazing video and a song that would have us singing repeatedly. DizZY VC has now officially sighed a record deal with Sputnet Records, and has promised to give us consistent hits. of his team. 2016 is shaping up to be Kobi’s year! 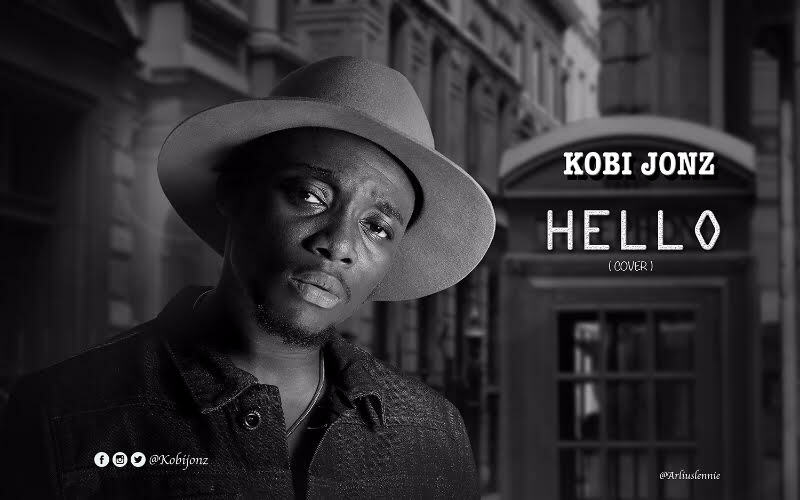 Check out @kobijonz on Twitter, Instagram & Snapchat to interact with and discover more from Kobi Jonz. Veteran rapper – Ruggedman serves up the visuals to his Ice Prince assisted-single – ‘8 Figures (Remix)’. 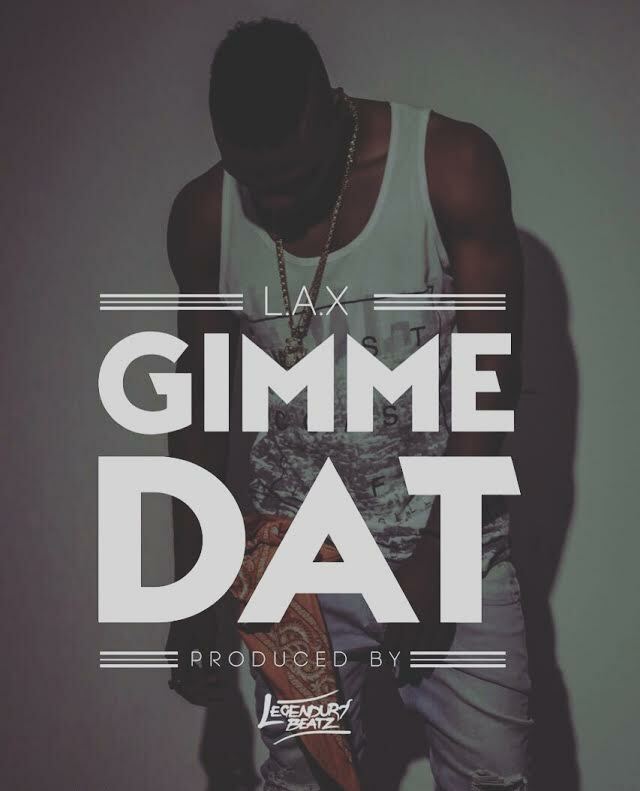 Still bouncing off the well-received Afrotrap joint “Ole” (featuring Dremo and Ycee), Starboy prodigy, L.A.X releases a brand new Legendury Beatz produced single titled“Gimme Dat”. 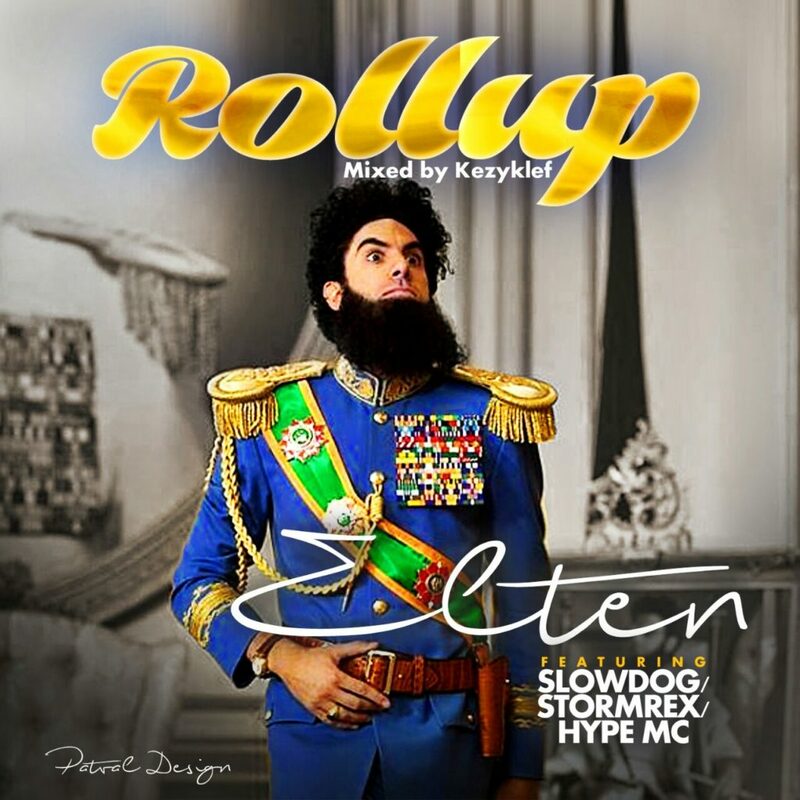 Elten Naijaplayboi teams up with Slowdog x Stormrex x Hype mc to drop the official cover of the original of roll up originally by Emtee ft. Wizkid x AKA – Roll Up and this cover features south eastern act. and it was well delivered in igbo. 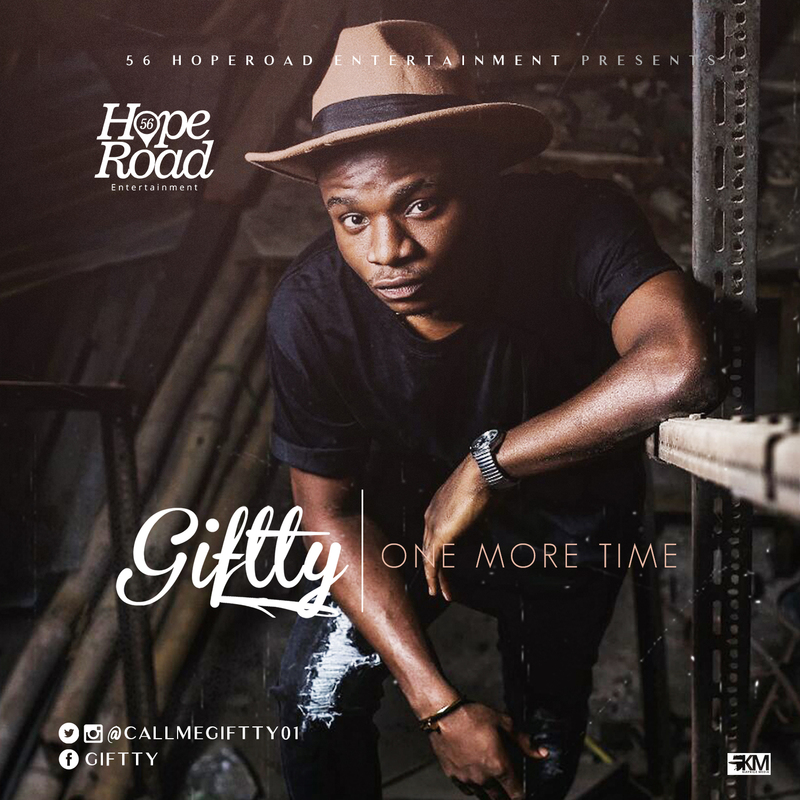 56 Hoperoad Entertainment unveils her first artist, the uber-gifted young singer with the pseudonym – ‘Giftty’. He makes his debut with ‘One More Time’ produced by highly prolific beatsmith – D’tunes. The mid-tempo track finds Giftty crooning about his affection for his lover. Stay tuned for more stellar releases from the rookie. 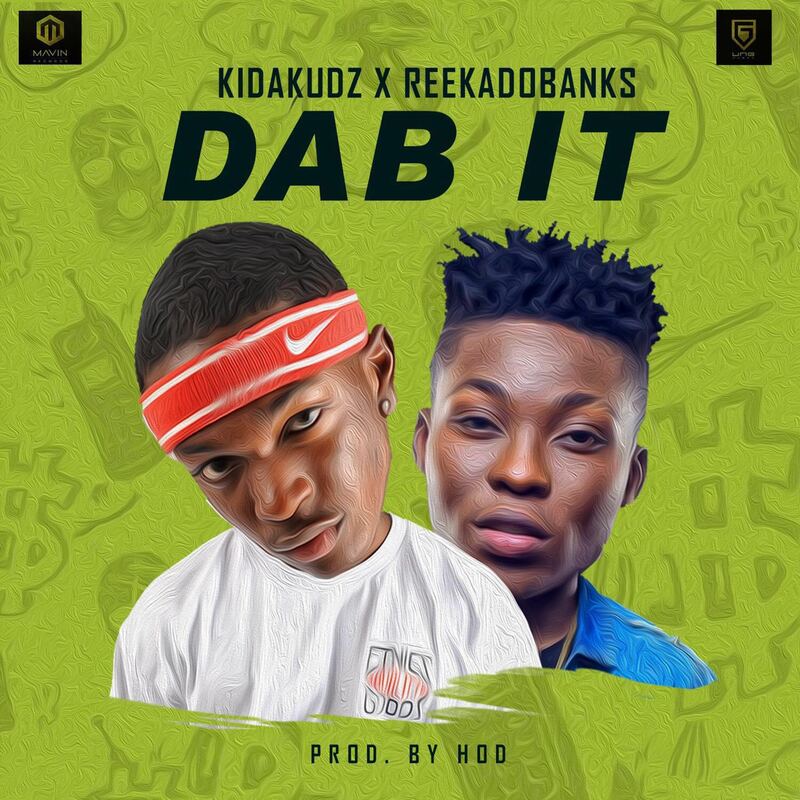 ‘Dab It’ was produced by HOD and has premiered on radio stations across Nigeria before its digital release. Kida Kudz who recently churned out two videos ‘Get Dem’ & ‘Awo Lor’ is expected to roll out an official video for this official single in coming days.